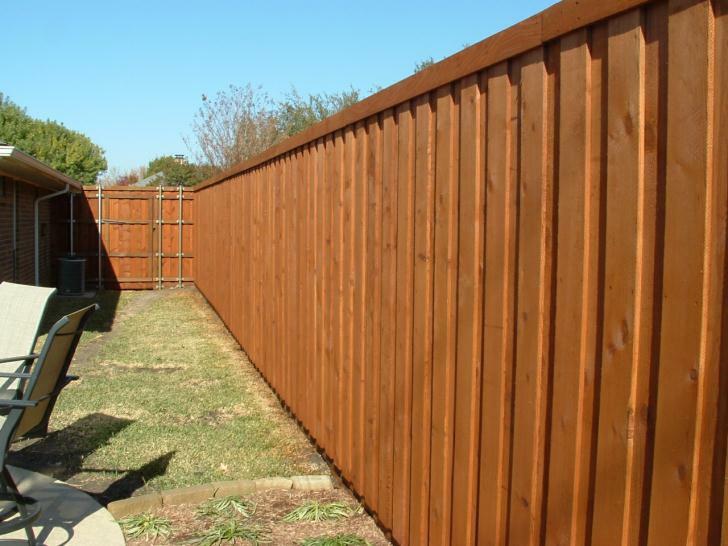 Fencing Mansfield Texas - Official Fence is the chosen fencing contractor for Mansfield Service Connection. 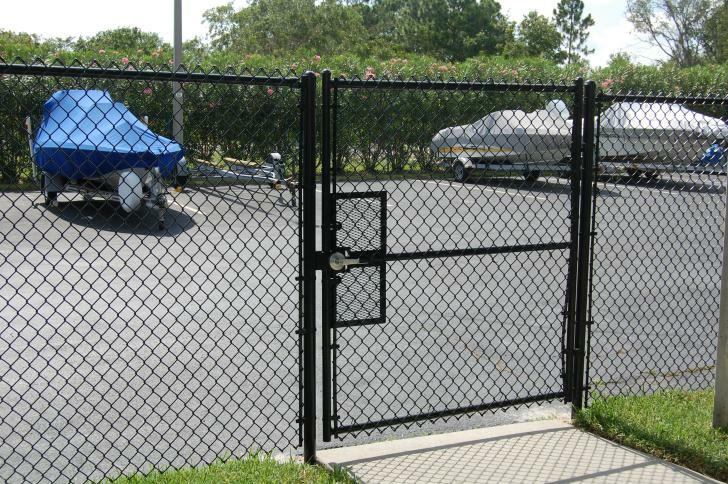 Best in wooden fencing, chain link fencing, vinyl fencing, wrought iron fencing for residential and commercial fencing. 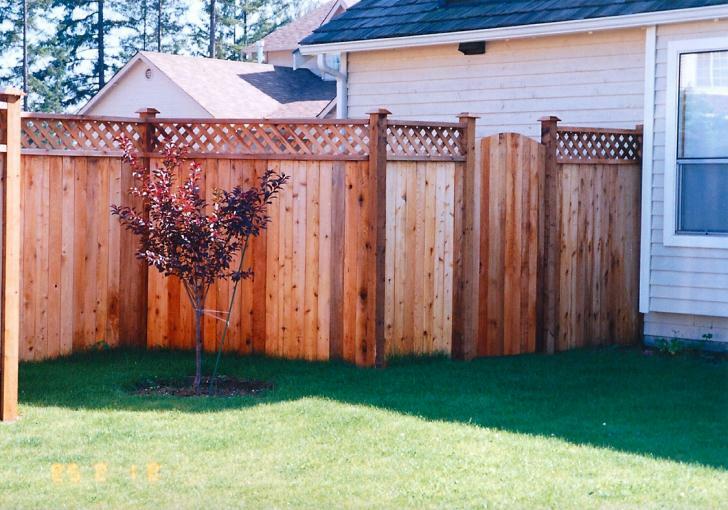 Offical Fence does all types of fencing, view their gallery and see some of the choices you can have for your home. Don't Forget to ASK about the Mansfield Service Connection BONUS!!! 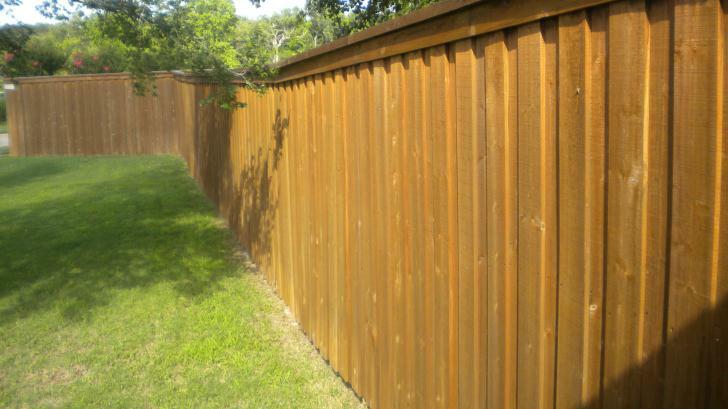 Mansfield Service Connection has chosen Official Fence as our official fencing contractor for Mansfield TX. 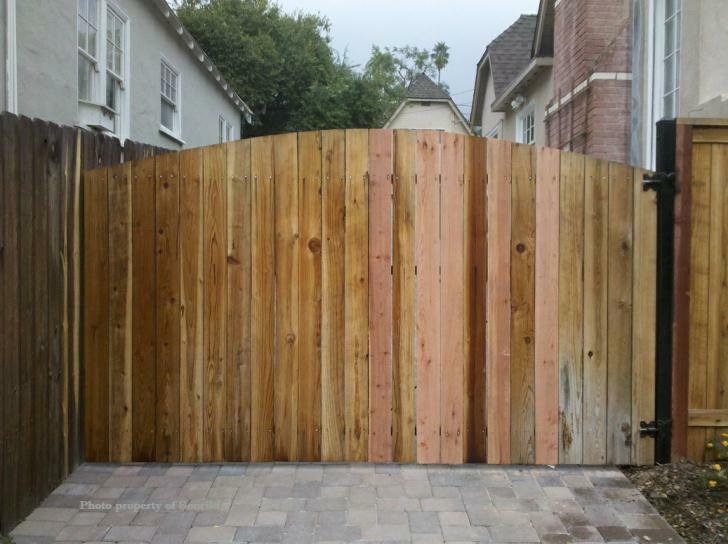 As with many of the contractors that we have chosen, Official Fence is a small operation, but has the exact elements that we were looking for in a fencing contractor. The business is owned by Adam Flores, and has been managed with great integrity and quality. 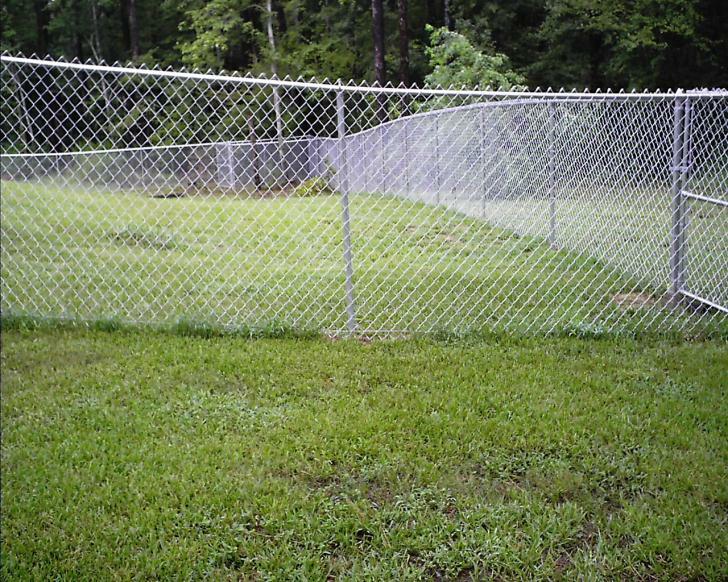 Official Fence has some business practices that are rare in the fencing industry. 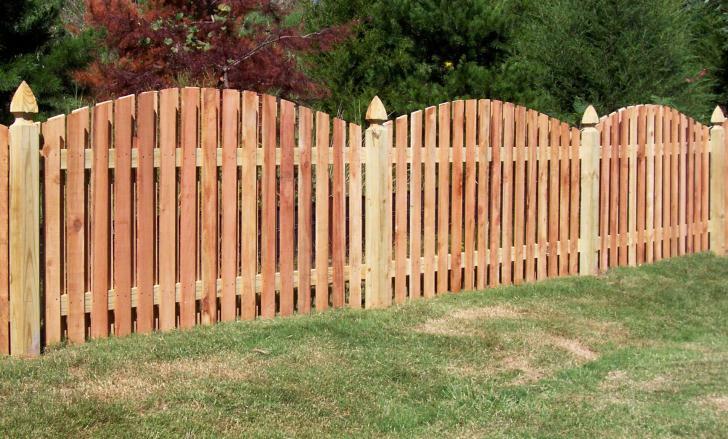 A fencing company has to be high in quality and integrity in order to completely build a fence before any money is collected. 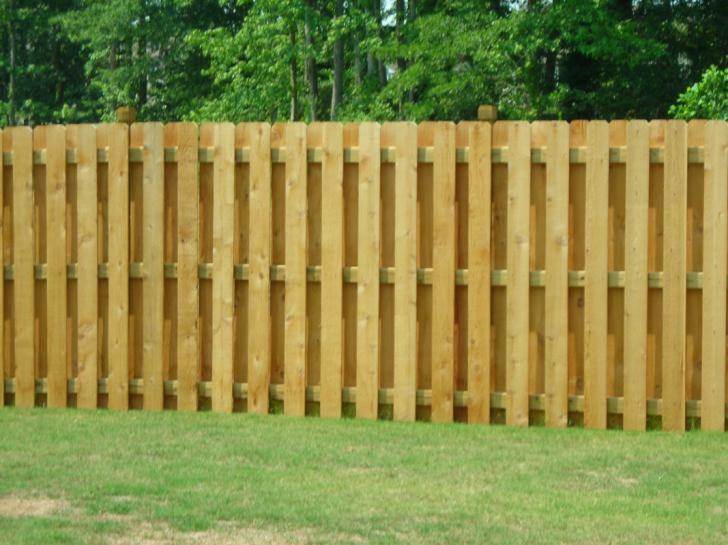 That's right, for the last 5 years Official Fence has built every fence before they collect money from their customers. In these many years Adam boasts that he has not had one customer who was unsatisfied and refused to pay him. 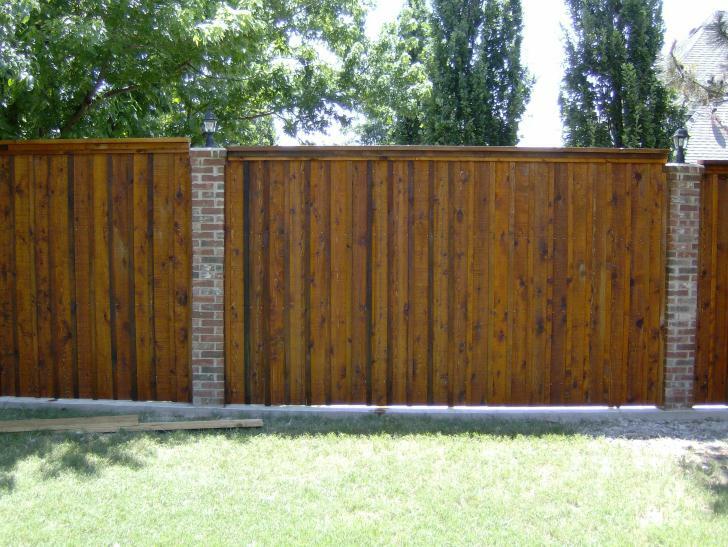 Official Fence is also the fencing company used by Mansfield ISD and is very well respected in the community. Adam has refereed many ball games here in Mansfield and is a respected official, which is how Official Fence got it's name. Official is active in the Mansfield Chamber of Commerce and is referred by all of the chamber members. 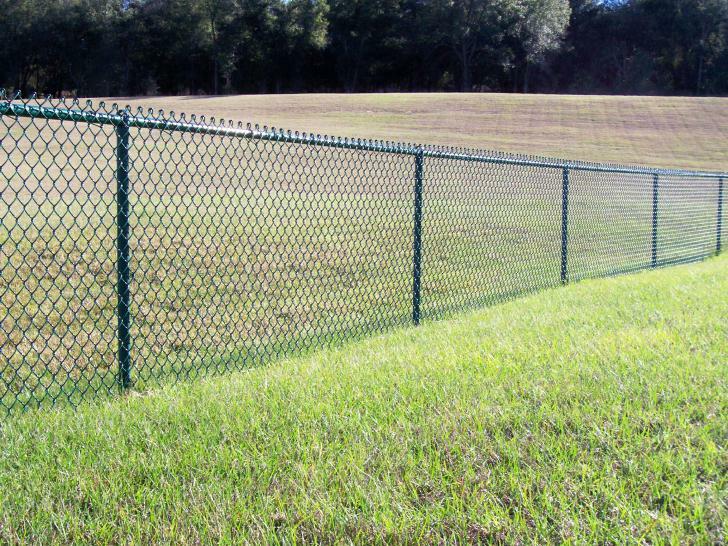 Mansfield Service Connection believes that Official Fence is the perfect match for any type of fencing, whether it be wood fencing, chain link fencing, vinyl fencing, or wrought iron fencing, and has chosen them as the official fencing company for Mansfield Tx. 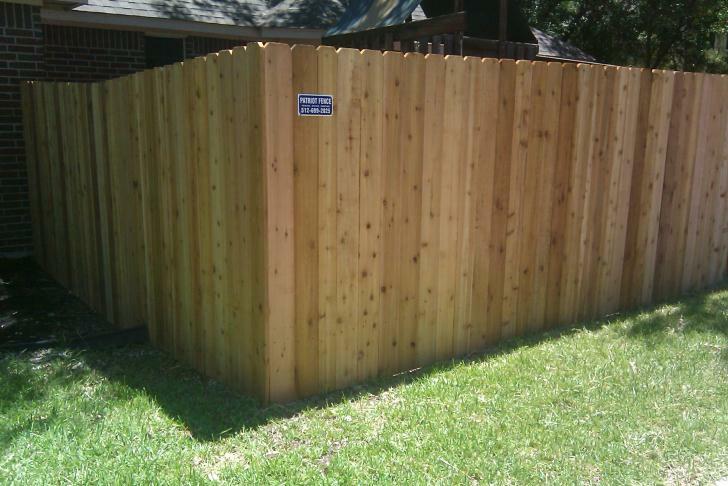 Call Official Fence today at 817-925-9216 and schedule your free estimate!